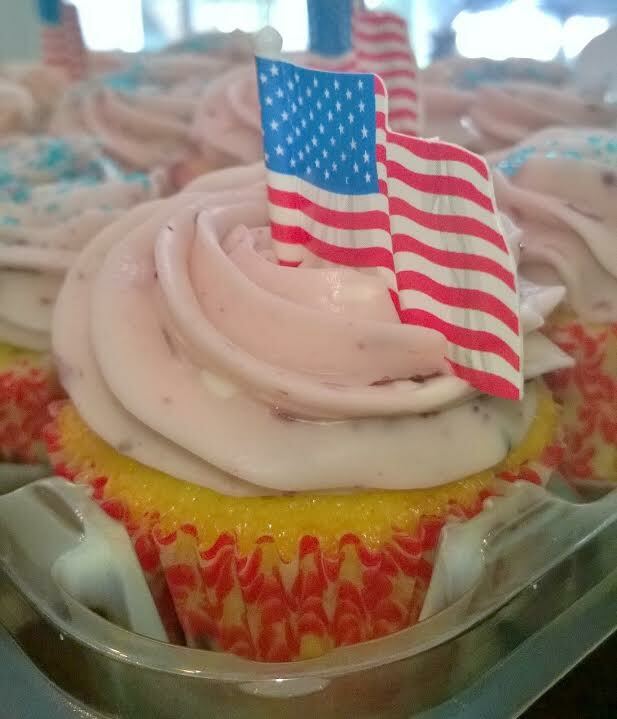 We at Soul Cups want to wish America a very Happy Birthday. 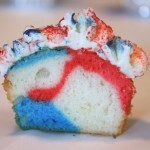 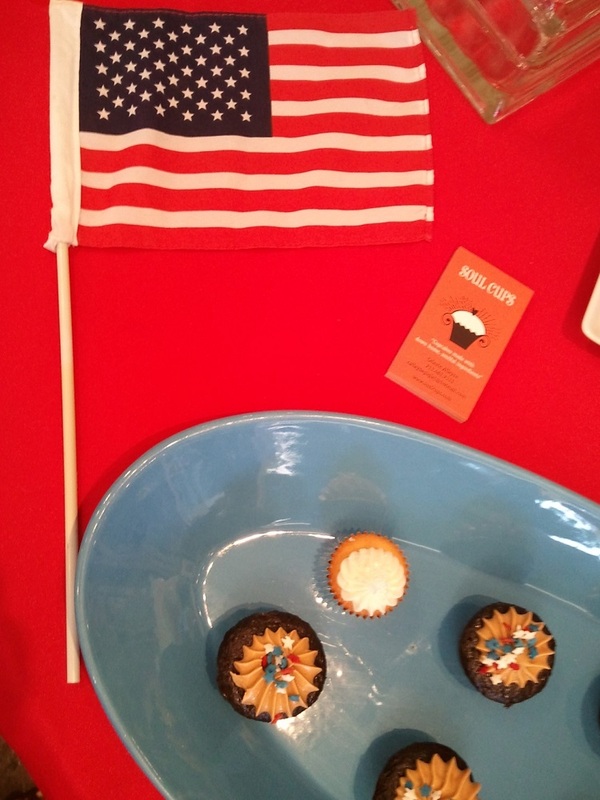 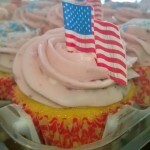 To help you celebrate the holiday, make sure you get in your order of specialty made 4th of July themed Soul Cups now! 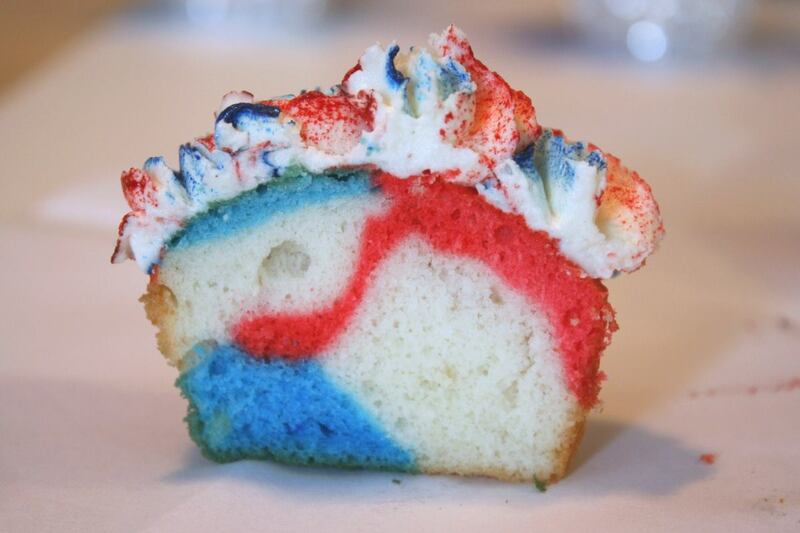 This time of year is also special for that big WEDDING DAY. 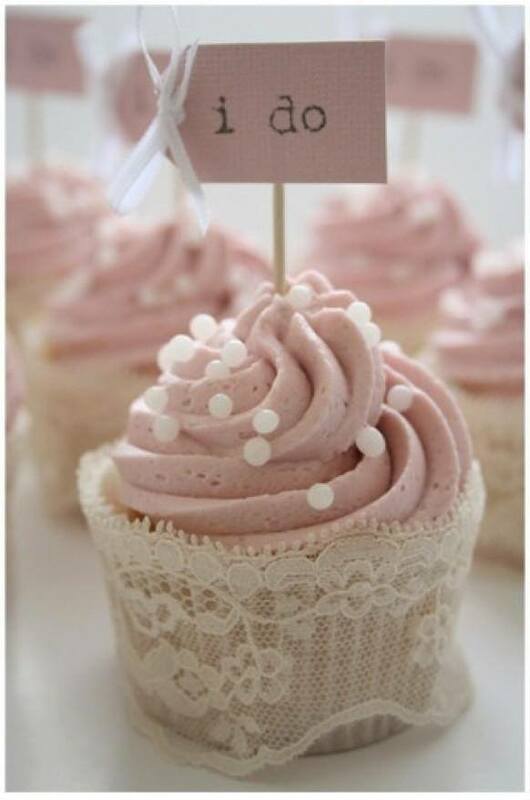 We here at Soul Cups wish to give a big shout out to Bride-to-Be Angela Gibson. 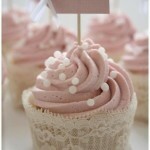 If you have wedding plans and need that special soul, you can make that day sweeter with Soul Cups!